Free stay for children up to 2 years old! At Anelia, we are always happy to welcome our little friends. 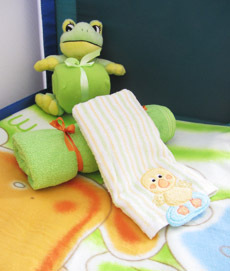 To offer them the best and safest stay, we can install a baby bed in your room. And for all children up to 2 years old, the stay is free of charge!